UNIQUE! One of a kind church building. Open stairway from entrance to lower level. 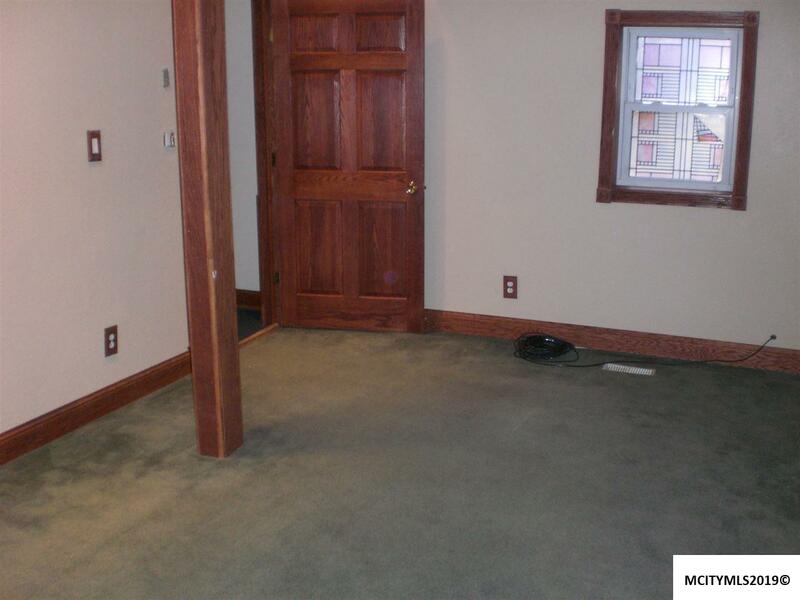 Has two new bathrooms in lower level. 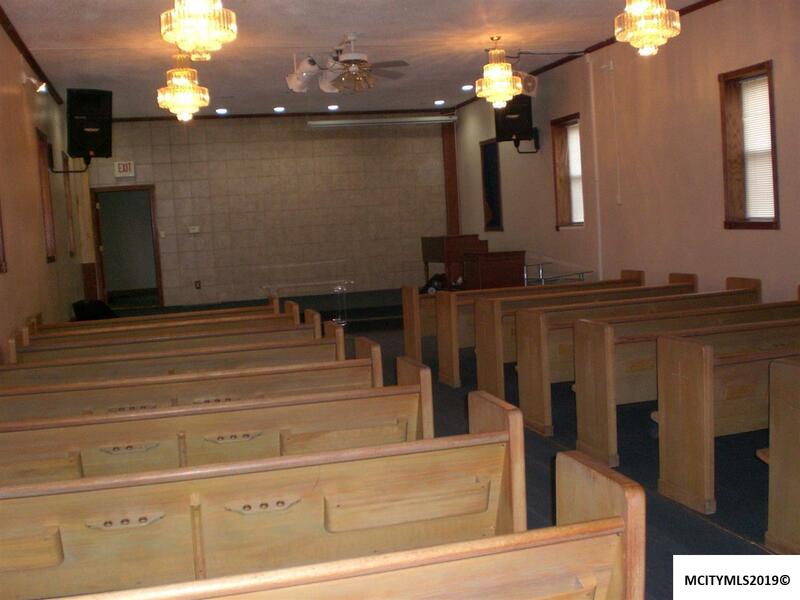 Very spacious - Pews included in sanctuary - This Building is offered for sale "As Is". 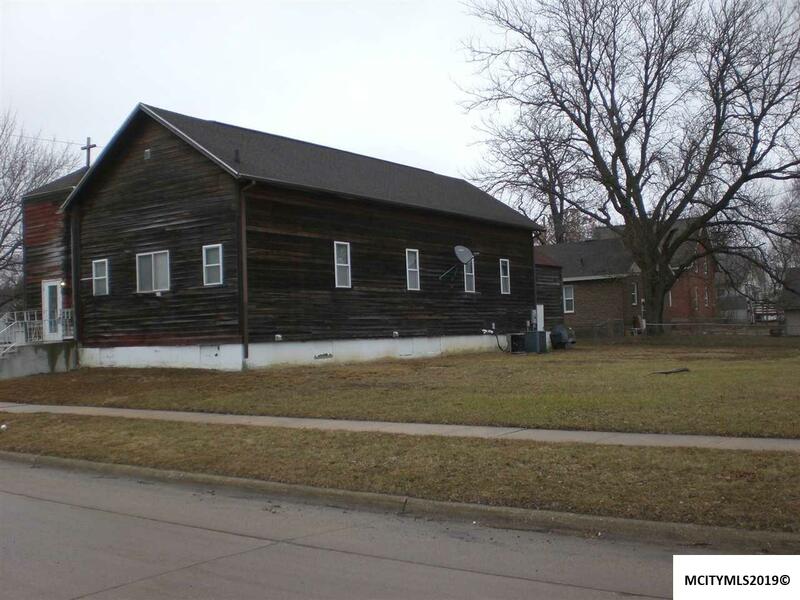 Call NOW for a viewing of this property which could have many uses, residential, business, and possible duplex. 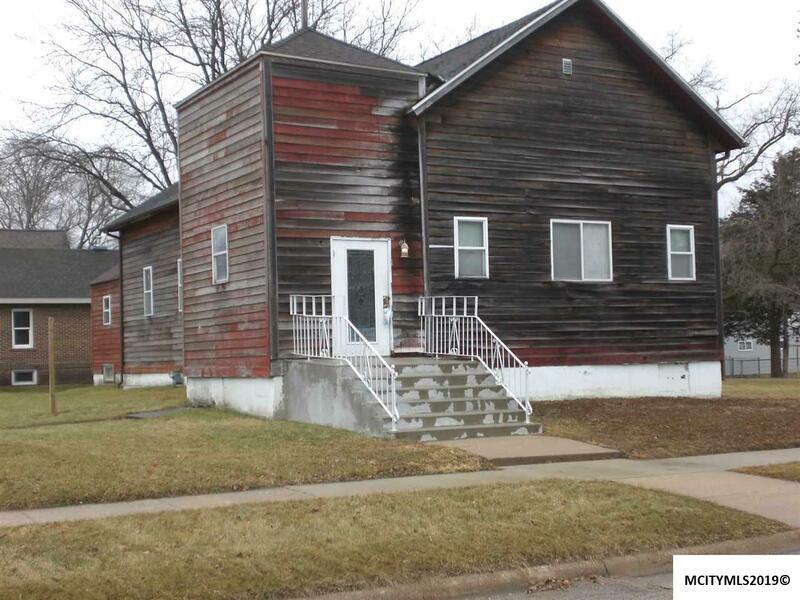 Owner says "This property Will Be Sold"!